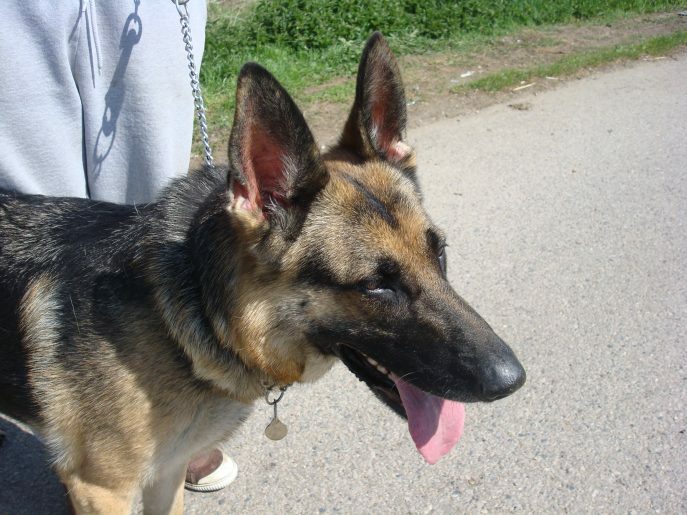 This lovely girl is 6 year Zara who is spayed, vaccinated and microchipped. 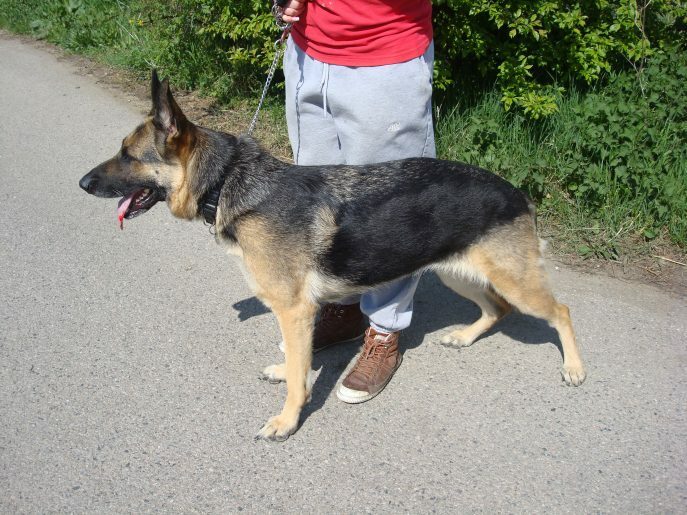 Zara is good with children but has not had much contact with them in the last year or so, and good with other dogs when introduced properly but can be dominant. She will chase cats. She loves people and has no malice in her at all. She is fairly good on the lead but recall can be hit and miss. This poor girl has done the rounds. She started life being locked in a van by her then owner. A couple rescued her but then decided to rehome her due to long working hours and ill health. Zara then found a lovely home through another rescue with an older lady on whom she doted, however sadly her mum recently passed away. The other rescue refused to take Zara back in and help her when contacted by the family, so we have taken her in and are hoping to find her a forever home this time. 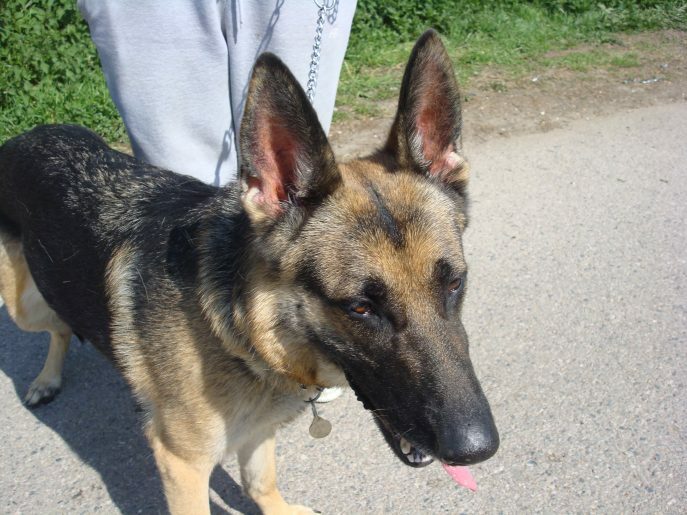 Zara is very bouncy and energetic and would love an active home to keep her stimulated both mentally and physically. 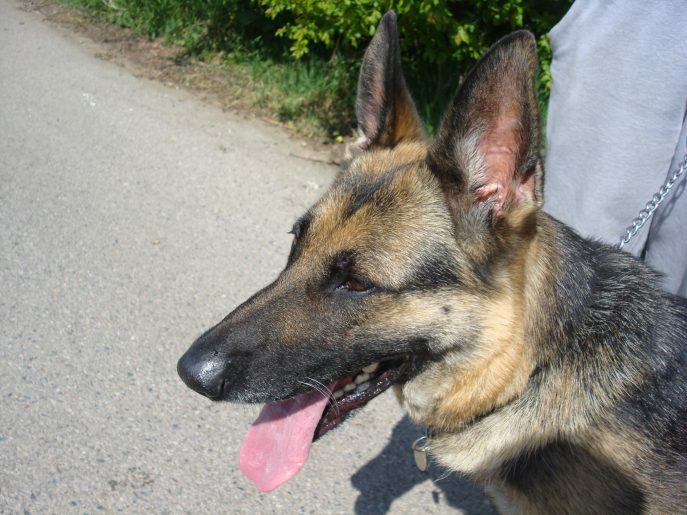 This clever girl can open doors and windows so needs a ‘secure’ home. 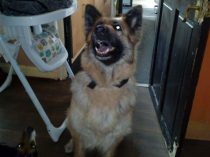 Our lovely Zara now has a home of her own again is settling in well.